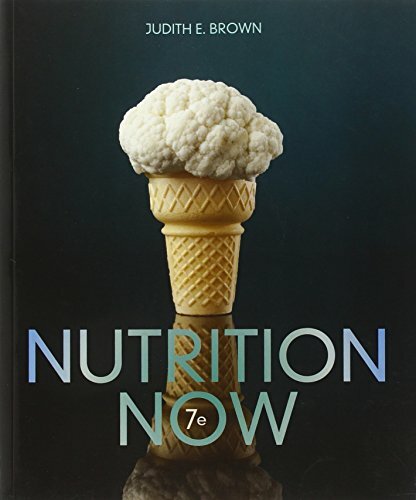 1133936539 -NUTRITION NOW introduces non-major students to the science of nutrition while engaging them through active learning exercises and applied, real-world examples. This text’s unique modular format (33 units) helps students focus on critical content by organizing the material into smaller sections and provides instructors the flexibility to choose which units to cover and modify the order to meet course goals and objectives. This evidence-based text uses a direct, student-friendly writing style that makes content approachable, but not oversimplified. The emphasis on active learning and critical thinking allows instructors to design an interactive environment regardless of class size or format (in classroom or online). NUTRITION NOW offers a flexible option to meet your course needs that will get your students excited about the science of nutrition. Available with InfoTrac Student Collections http://gocengage.com/infotrac.